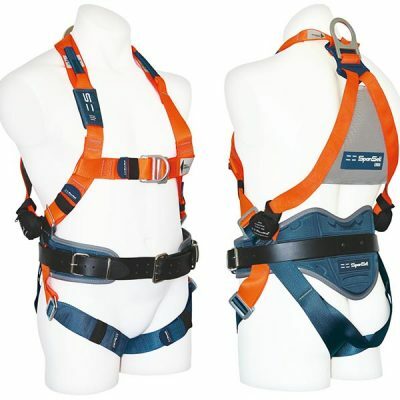 View Cart "3055E HD – Single Leg – ERGO Elasticised Heavy Duty Webbing Lanyard" was successfully added to your cart. SKU: GOTCHA-150. 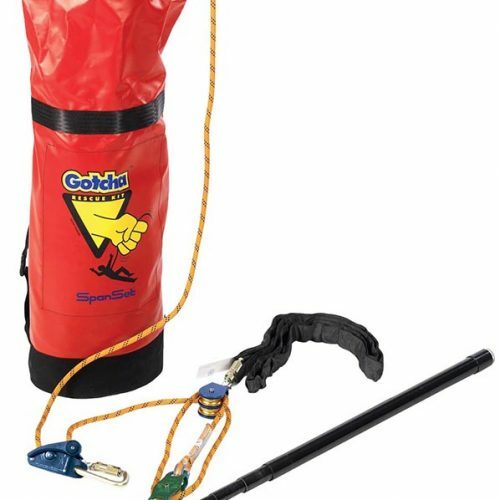 Category: Rescue Kits. Tags: Fall Protection, Rescue Kits. 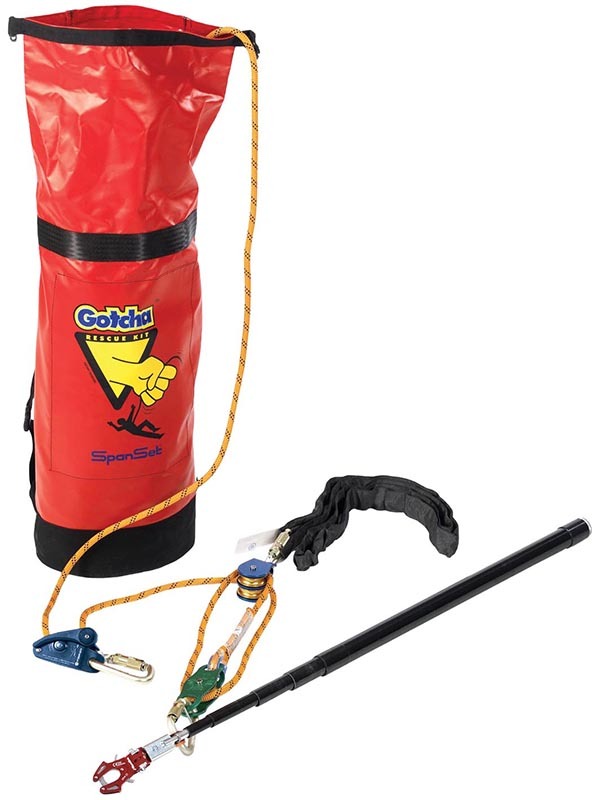 The Gotcha™ Original was the ﬁrst pre assembled remote rescue kit. 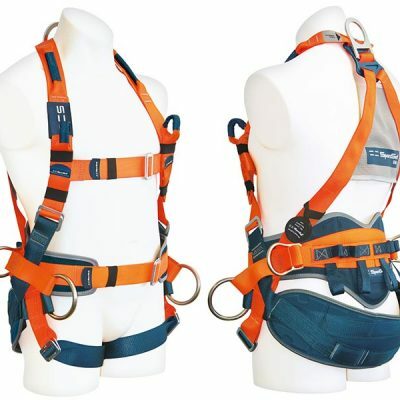 Designed for rescuing a suspended casualty from fall arrest lanyards, rope safety lines and fall arrest blocks, all possible from a point of safety.